Both sides of the bay agree, Shoefly is the place the be. 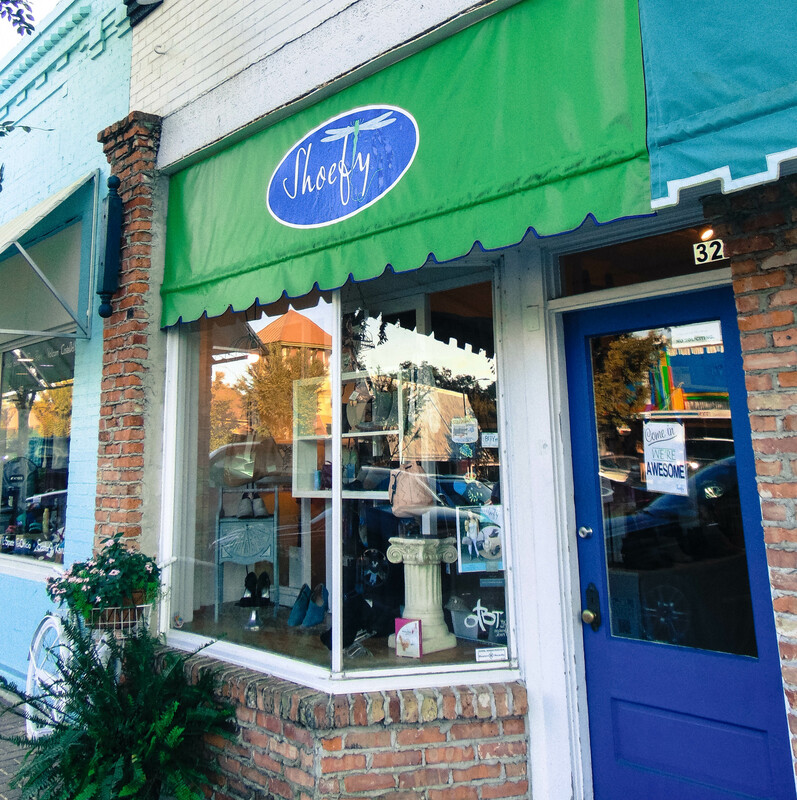 With stores in Fairhope and Mobile, Alabama, on the beautiful shores of Mobile Bay, we’re putting our best foot forward when it comes to women’s shoes, bags, jewelry and more. Some of our most popular brands are well-knowns like Sacha London or Jeffrey Campbell, but Shoefly also aims to showcase to our customers a variety of more unique lines, such as All Black, Adam Tucker or Pelle Moda. Check out our Instagram or Facebook to see more, or head on over to our Contact page for information about visiting.